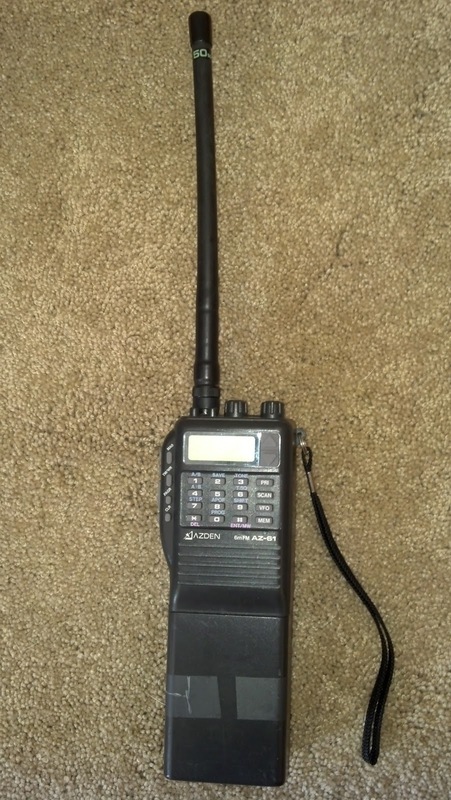 This is an article in a series regarding the Azden AZ-61 6m FM Transceiver. John VK2XGJ, recently sent me an email asking how to reset the AZ-61. 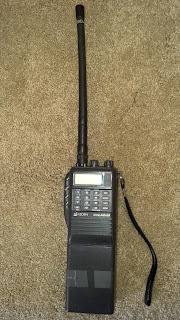 Like many of the functions on the AZ-61 resetting the radio is easy to do but near impossible without instructions. Thank you John for your question. We hope this information helps you get your AZ-61 back on the air soon. To reset the AZ-61, turn on the power source while pressing the CLR key. This erases all the stored information and returns the radio to the initialized state.